Traffic fatality. Graphic by Wendy Osher. 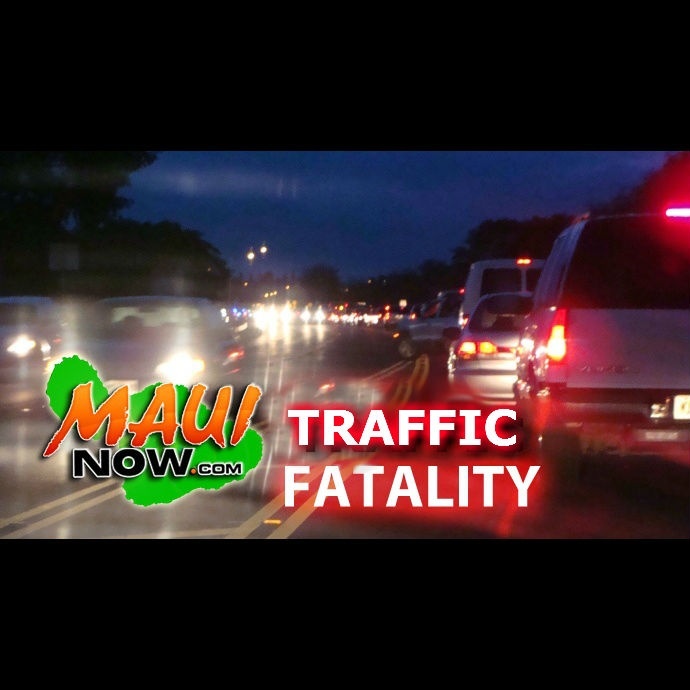 A 48-year-old Wailuku man died after being struck by a vehicle near the Kahului Beach Road/Kaʻahumanu Avenue intersection on Sunday night, Sept. 13, 2015. Police have since identified the pedestrian as Terence John Moniz, 48, of Wailuku. 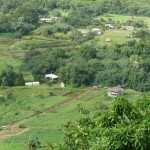 The incident was reported at 8:21 p.m. on Kaʻahumanu Avenue just east of the Kahului Beach Road intersection in Kahului. 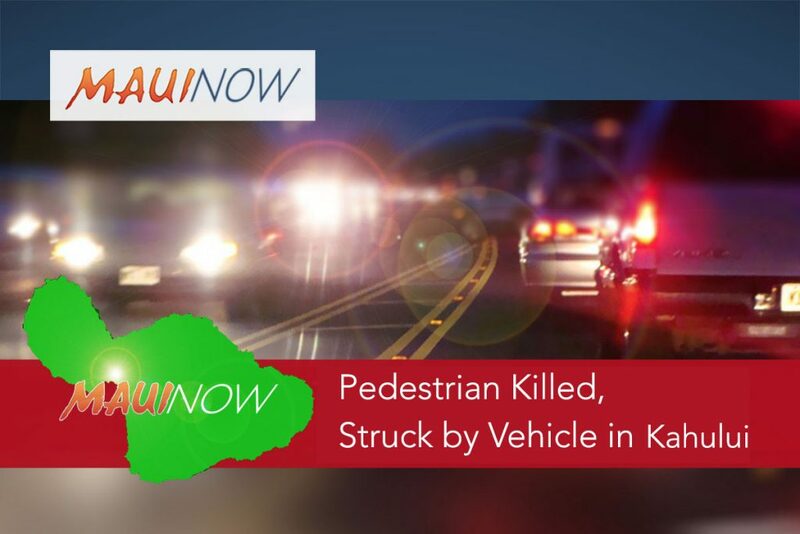 Police say the collision occurred as a Ford Edge MPVH, traveling east on Kaʻahumanu Avenue within the outer most lane, collided into a pedestrian who police say, “darted across into the roadway,” headed in a northerly direction. According to police reports, the pedestrian was not in a marked crosswalk at the time of the collision and was transported to the Maui Memorial Medical Center in “critical, life-threatening” condition where he later succumbed to his injuries. A preliminary investigation revealed that the operator of the Ford MPVH, a 73-year-old Kīhei man, was wearing his seat belt and was not injured in the crash, police said.